When it comes to designing beautiful weddings, many of our clients are surprised to hear that we often start our design process, with stationery. While many Brides are excited to jump right into the details of picking linens or selecting centrepieces for their wedding day, personally, we have found the overall look and feel of a wedding day can truly be captured best when first discussing save-the-dates and invitations. There's just something special about paper (well, we think so at least). Think about the last happy piece of mail you received (well, other than the latest Ikea catalogue). I'm guessing, it was quite likely a wedding invitation. Today we check our mailboxes expecting to find nothing but bills, junk mail and more bills. So on the rare occasion, you find a stunning invitation suite in the mailbox, it's all the more reason to get excited for your upcoming family or friends big day. As an engaged couple, narrowing in on the exact look and feel of your wedding day can be a daunting task, especially when you still have vendors to book and details to confirm. We encourage our couples to select their stationery to best match the look and feel they are trying to achieve with their overall day. Whether that be clean and minimalist, regal elegance, or coastal charm with a side of pretty, the invitation suite is the perfect place to kick-start the wedding design. Once you have sent your invitations on their merry-way and you have now committed to an overall look and feel of your day, that's when we would encourage you to begin thinking about the decor elements that will make up your ceremony and reception. Floral, in our opinion, will make the biggest impact on your overall design. Show your stationery suite to your florist, see how similar colour pallets and the overall tone of your vision can be incorporated into your floral design. From there think about your accent details, such as speciality linens, charger plates, candles and day-of stationery. With each decision, reflect on your initial design plans to ensure consistency across the board. Designing our client's dream weddings is what gets us out of bed in the morning, so if you're feeling stumped by your own details or bogged down in the world of Pinterest, feel free to reach out and I would be happy to discuss our personalized approach to design and decor with you directly. Simply fill out the contact form on our website and I'll be in touch shortly. Or maybe it's just stationery you are stumped by. Lisa, our stationery consultant at Elegant Paper Co. is the master at helping clients find their vision. Lisa offers complimentary initial consultations to discuss your stationery suite and our custom design process. 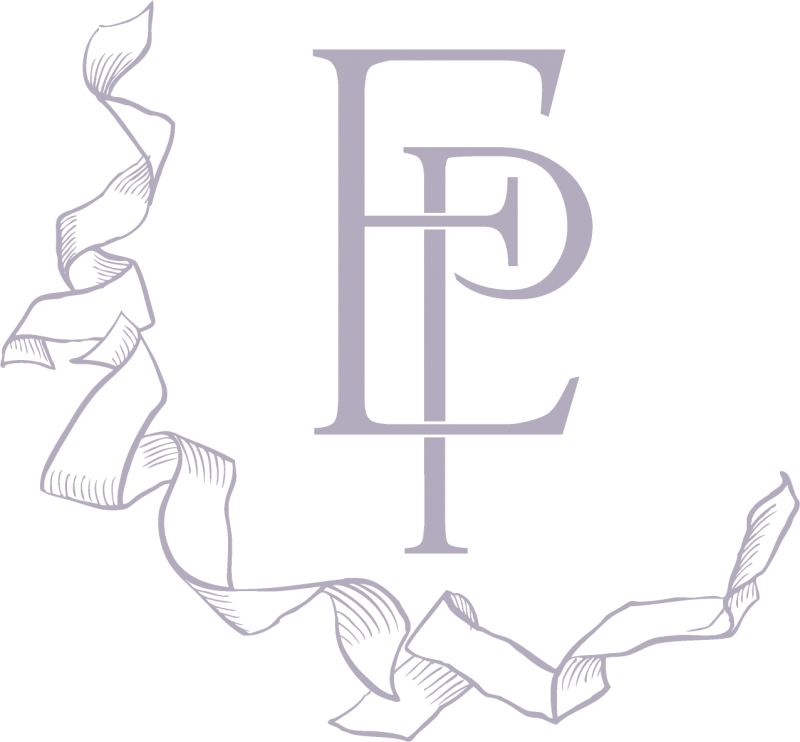 You can find more information about Elegant Paper Co. and reach out on our website. Happy planning & designing friends! This is brilliant! I actually haven't ever thought of it this way but your examples really show how it really works! Was so impressed seeing the collections at brides too! You guys rock!